It’s a tricky business, naming a cocktail. I want a name that tells you a little about the drink, so you can decide at a glance if you’d like it or not. But pithy, too. And it can’t be a name that’s already been used. And it has to be unusual enough that you remember it the next time you want to mix a cocktail. I was going to name this one “The Pineapple Haze,” until I googled it, and discovered that’s the name of a marijuana strain. Based on the reviews, quite a sweet-tasting one, if you’re into that sort of thing which I am not even though I live in Colorado. 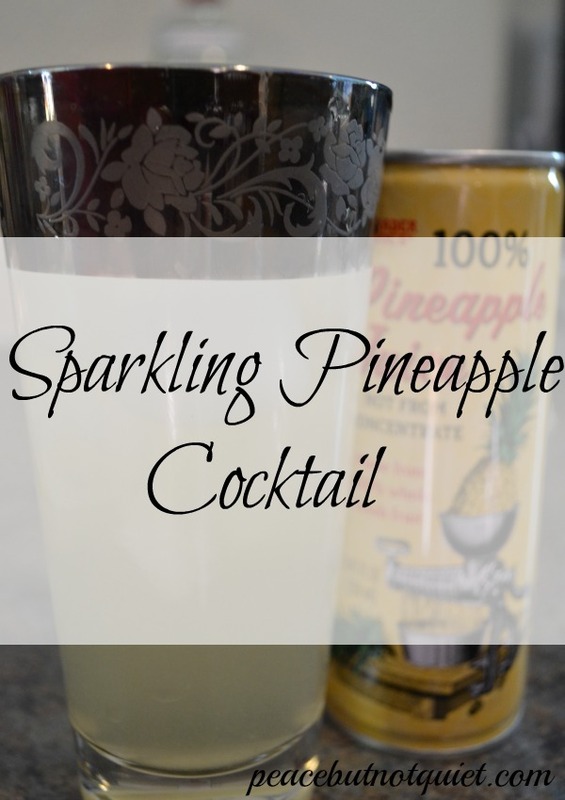 And so I end up, once again, with a somewhat mundane name for a very tasty drink: The Sparkling Pineapple Cocktail. 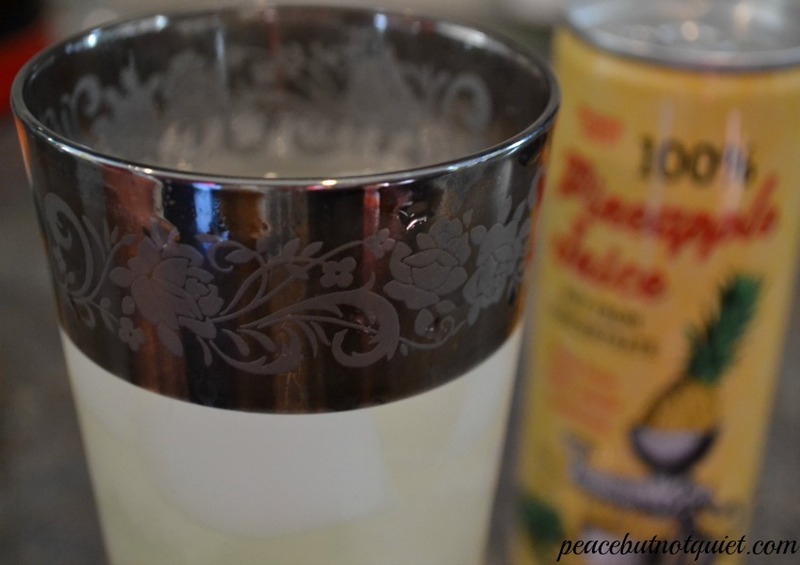 We made this drink completely with ingredients purchased at the new Trader Joe’s which opened here two weeks ago!! (brief pause while I wipe away tears of joy. It’s been a long road, my friends, but we are finally reunited and it feels so good.) Trader Joe’s has very decent $7.99 gin (Rear Admiral Joseph), but you can buy all ingredients at most other grocery and liquor stores as well. Fill cocktail shaker with ice. 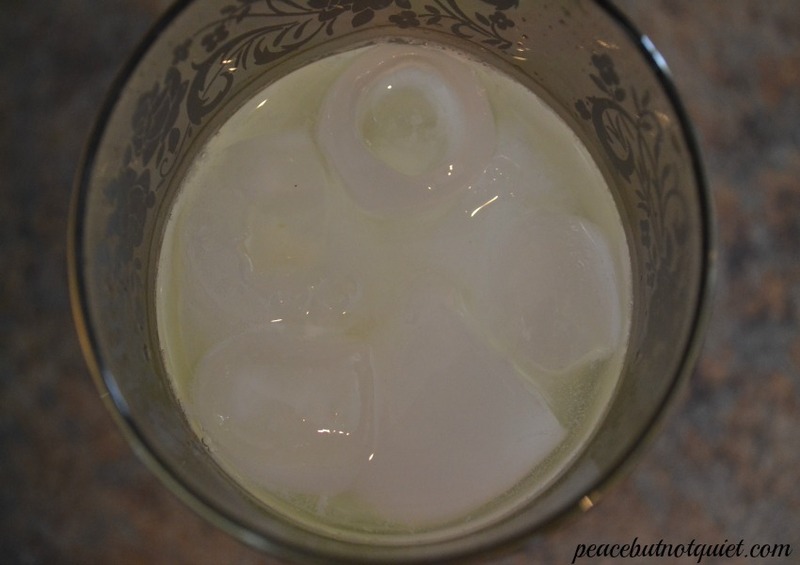 Pour gin and pineapple juice over ice and shake. Strain into ice-filled highball (or Double Old-Fashioned) glass. Top off with Hansen's citrus tonic water. Garnish with orange peel (optional) and serve.